Back length from (approx): 76cm/30"
Made from a slinky jersey fabric, this stylish top is perfect from taking you from day to night. 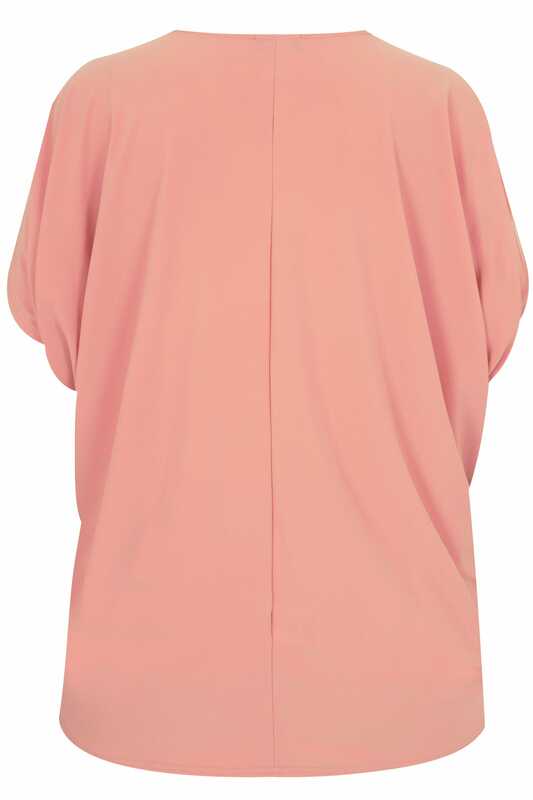 In a relaxed cape design, it's an easy-to-wear wardrobe staple. Team with skinny jeans and mules to complete the look. 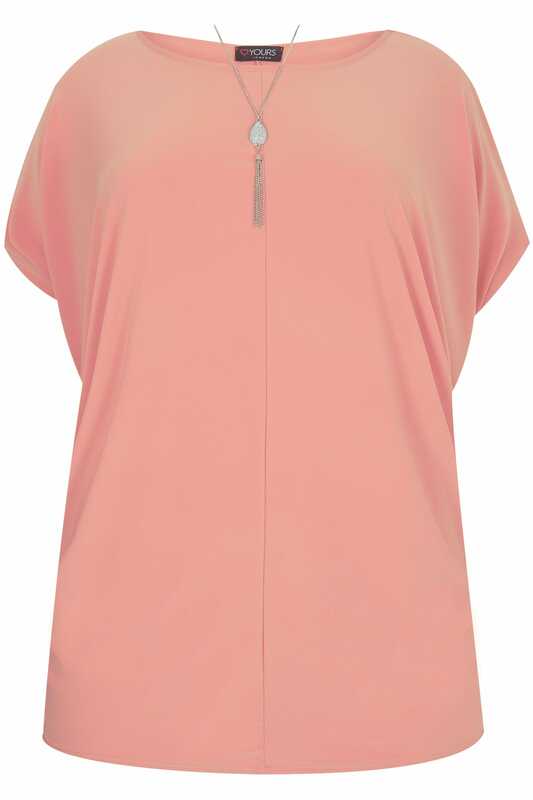 We love the free necklace, it's the perfect extra detail to this top.